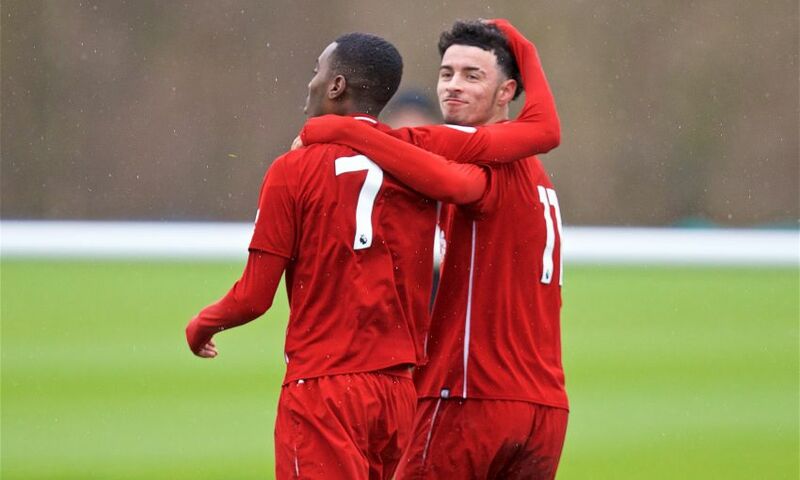 The attacker netted once in each half, sandwiching a clinical finish by Rafael Camacho after half-time, as Neil Critchley’s side immediately bounced back from a loss against Everton earlier this week despite a last-minute concession. 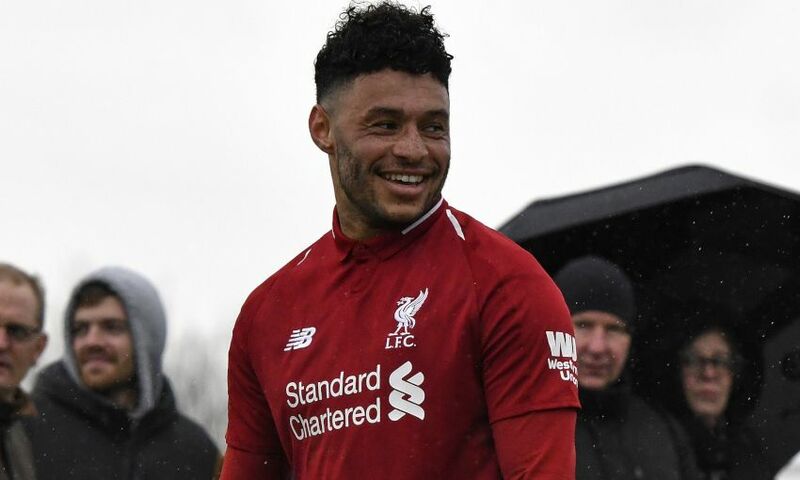 Alex Oxlade-Chamberlain took the latest significant step in his rehabilitation from the knee ligament injury he suffered 11 months ago by playing 40 minutes for the young Reds at Derby Training Centre. 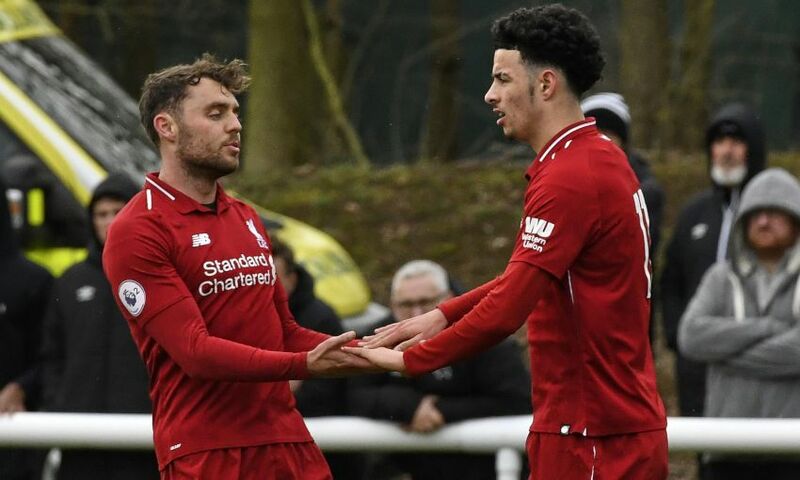 Critchley was also able to field Nathaniel Phillips – who completed the first half – in central defence for the first time since November on a positive afternoon all round for the U23s. 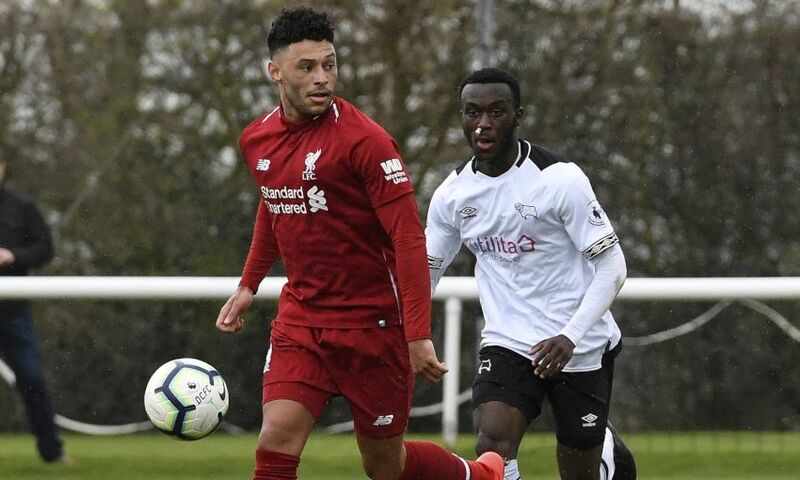 Derby made the more promising start to the encounter, with Jayden Mitchell-Lawson a particularly troublesome thorn in Liverpool’s left-hand side in the early exchanges. But it was the visitors who made the breakthrough on 16 minutes. 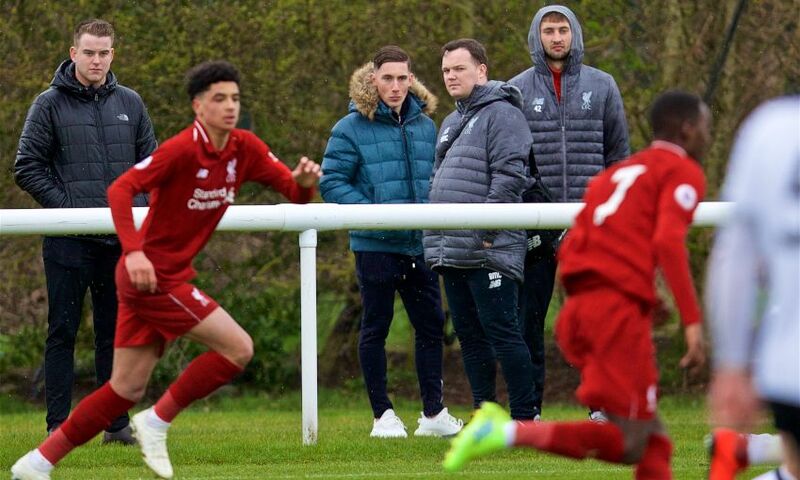 It was an opportunistic goal by Jones, the Scouser sensing an advantage in a high press on Ethan Wassall, stealing the ball and running clear in a smooth motion to prod a neat finish to the right of the goalkeeper and inside the post. The Reds No.11 almost made it two soon after. Jones ran through to collect a flick-on into the right channel and carried the ball away from a recovering defender but, with the shooting angle narrowing with every yard, his low drive was repelled by Derby goalkeeper Henrich Ravas. Adam Lewis went close with a long-range blast that whistled the wrong side of the right post, while Louie Sibley clipped a cross-shot off target after finding space at the other end. 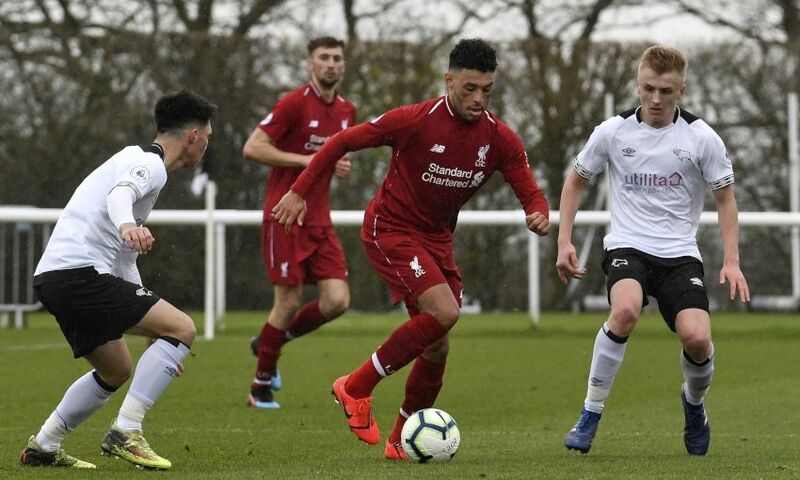 Perhaps with a point to prove after Monday’s mini-derby defeat, Liverpool were attacking confidently and Ki-Jana Hoever’s excellent 39th-minute cross along the six-yard box agonisingly evaded his waiting teammates. Derby once again took the initiative at the outset of the second half, pushing the Reds back in search of an equalising goal, but the away side soon made their quality count. 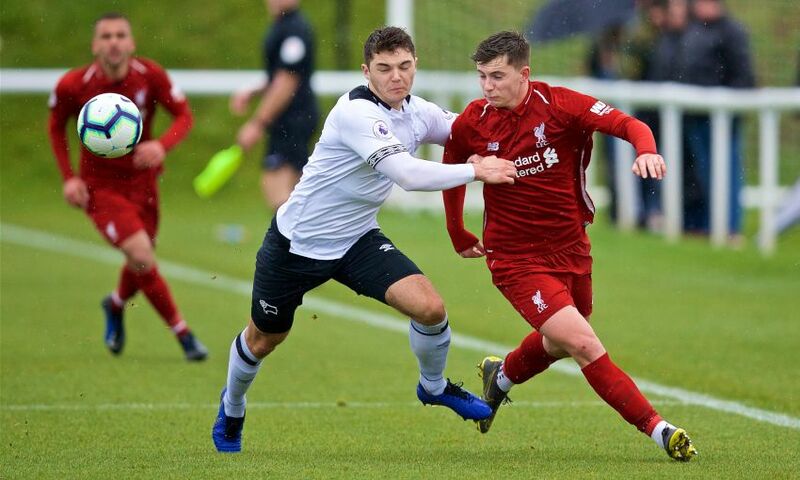 The clock showed 61 minutes when Ben Woodburn’s angled hit from the right corner of the area rolled to Jones at the back post and though his attempt to convert yards out was thwarted by Ravas, Camacho pounced on the loose ball to fire high into the net. Hoever was fortunate to avoid an own goal when he scuffed a clearance inches wide of the post in preventing Sibley from an effort after more good approach work by Mitchell-Lawson. But within moments, Liverpool put the game beyond their opponents. 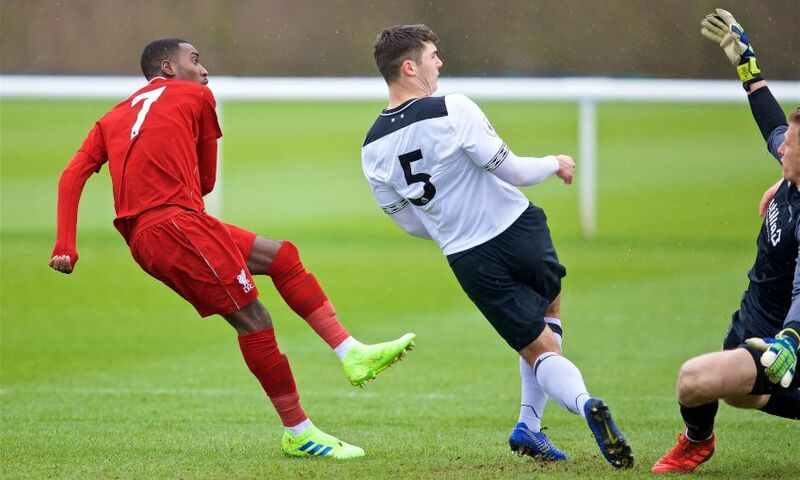 A combination of technique and fortune created Jones’ second of the day. Connor Randall’s brilliant reverse pass freed Camacho inside the area and his delivery took two deflections en route to his fellow forward at the far post for a straightforward tap-in. Caoimhin Kelleher had to deny the dangerous Mitchell-Lawson with an outstretched leg as the Derby man surged free into the box in the closing stages. 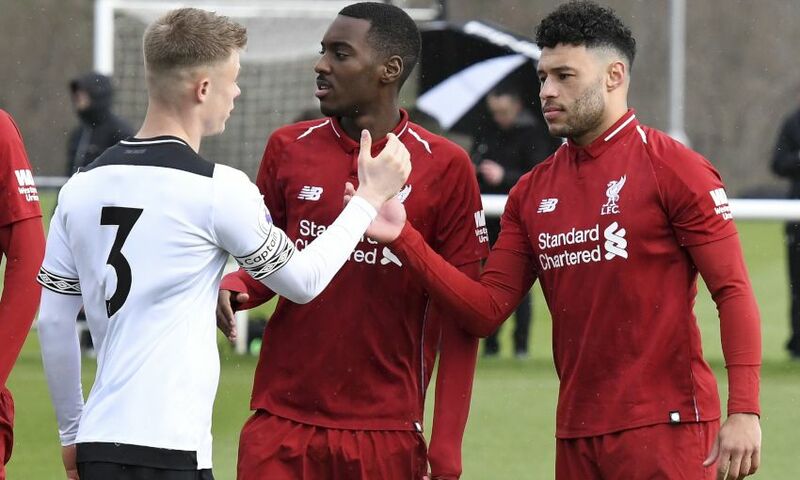 The Liverpool stopper was beaten when he dropped Sven Karic’s cross into his own goal in the last minute, but the young Reds had long done enough to secure a win that moved Critchley’s charges within a point of third-placed Derby in the Premier League 2 table. 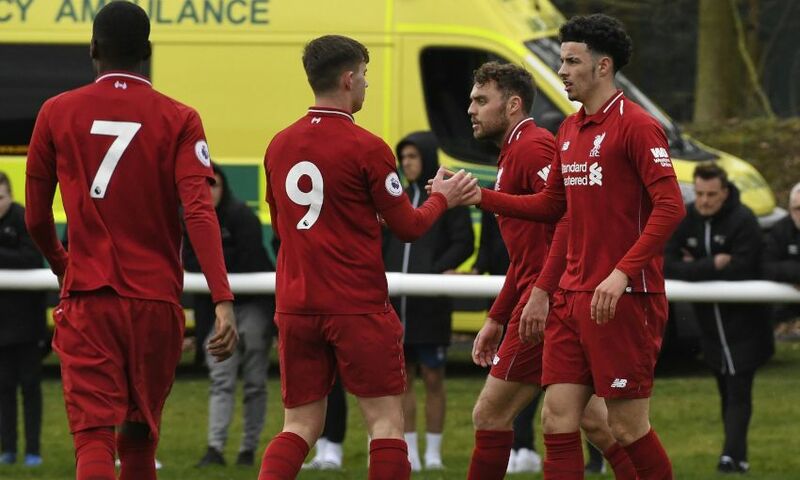 Liverpool U23s: Kelleher, Hoever, Juanma, Phillips (Whelan, 46), Johnston, Lewis (Masterson, 78), Camacho, Oxlade-Chamberlain (Christie-Davies, 40), Woodburn, Randall, Jones.